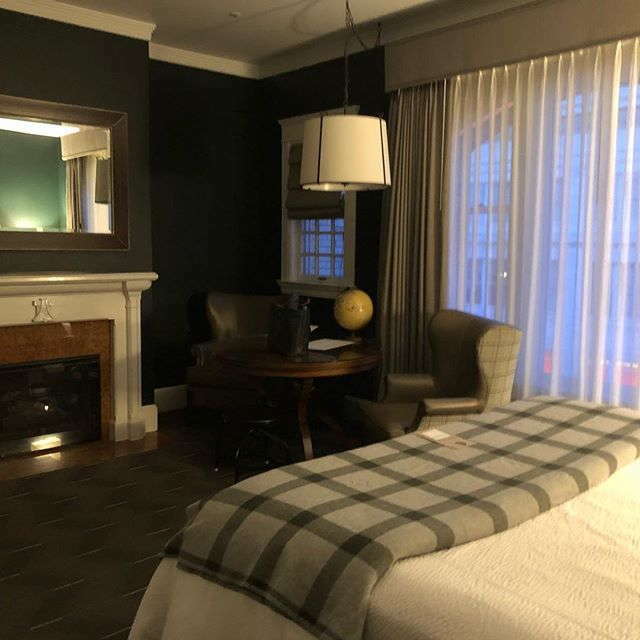 Sentinel Hotel, which is named after the ornamental sentinels on the property’s roof, is a luxury property in Downtown Portland that rolls out the red carpet for its guests. 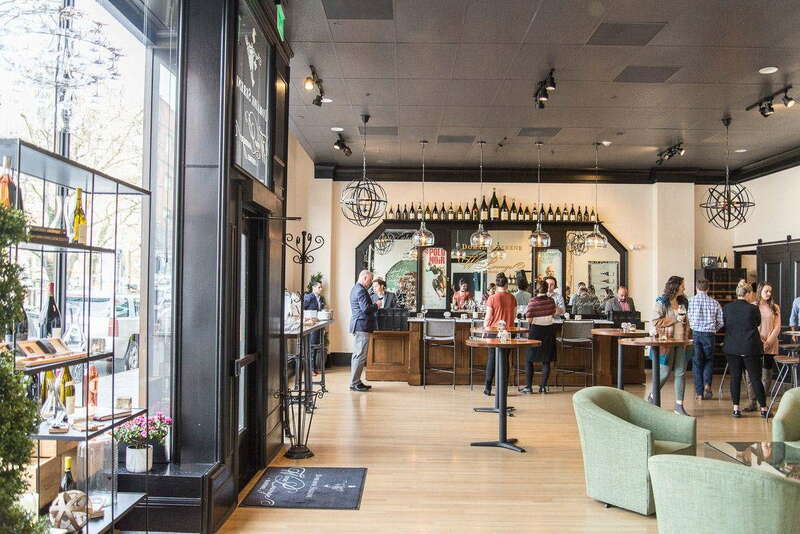 Recently renovated in 2014 to add a more authentically Portland feel and offering a laundry list of over-the-top amenities like Salt & Straw room service and a “curated sleep experience,” this Provenance property is one you won’t want to miss. 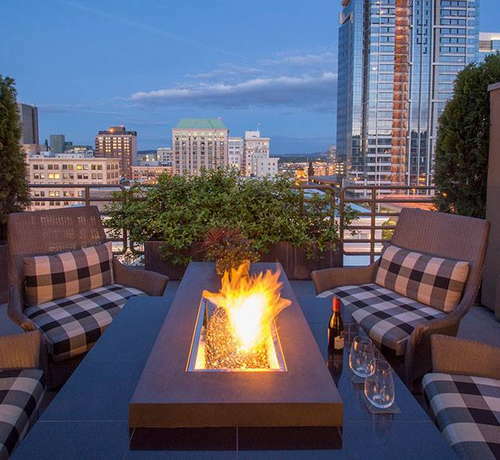 There are six different types of rooms and suites at Sentinel Hotel, ranging from a Deluxe (a standard room with a King or Queen sized bed) to the Terrace Suite, which includes a private terrace with an outdoor fire pit and insane view of the Portland city skyline. No matter which room you go with, expect rich colors, locally-sourced art and textiles, and a relaxing-yet-luxurious ambiance. Traveling with your pup? Let the front desk know so you can get access to the VIP Pet Package, which includes bowls, treats, toys, and a room service menu specifically for pets. The bathrooms at Sentinel Hotel were all gorgeously redone during the recent remodel, with updated fixtures and beautiful tile work. They're also stocked with Lather bath products. YOU SHOULD KNOW All the bathrooms at The Sentinel Hotel are updated, but the bathrooms in the standard rooms are definitely on the smaller side - especially when it comes to counter space. The lobby at Sentinel Hotel is absolutely stunning. From the patterned tile floors to the richly colored leather chairs to the grand entryways, the entire lobby is impressive - but the crowning jewel is definitely the ceiling. Part of the building’s original architecture, the intricate ceiling work lends a classic beauty to the space. The fitness center at Sentinel Hotel, which is located on the 2nd floor, is open 24 hours a day and has everything you need to get in a good workout, including cardio machines and free weights. Jake’s Grill, located in the East Wing of Sentinel Hotel, is a casual American restaurant known around town for their steaks and killer happy hour menu (where you can score a full-sized cheeseburger for $5). 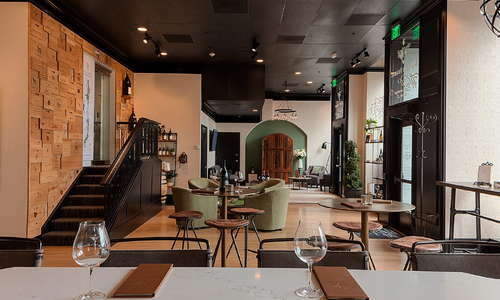 Jackknife is Sentinel Hotel’s answer to the classic hotel lobby bar. With an impressive list of inventive cocktails and craft beers and a relaxed and cozy vibe, this is definitely a place you’ll want to relax and grab a drink during your stay. 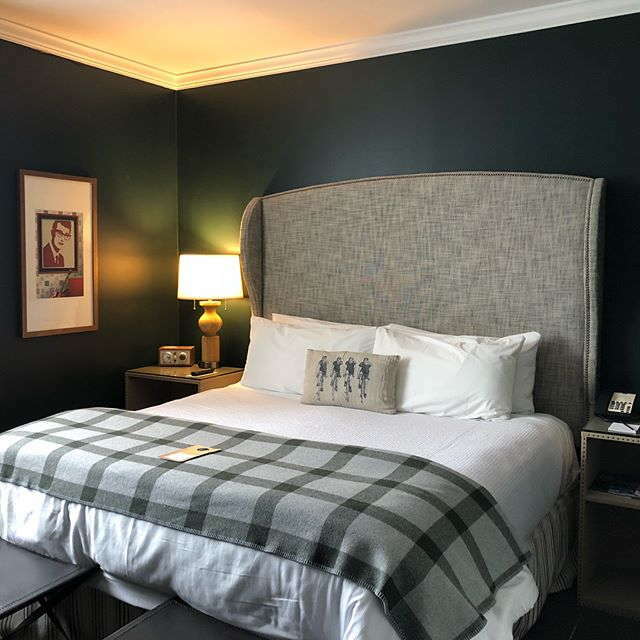 Getting around downtown Portland on foot is fast and easy, and if you don’t want to walk, Sentinel Hotel has easy access to plenty of public transportation (including a MAX station right on the corner). If you do decide to bring a car, expect to pay $45 per night for valet parking. Just a few blocks away from Sentinel Hotel is Tasty N Alder (3-minute), the home to one of the most popular brunches in Portland. Get there early to avoid a long wait and feast on inventive brunch specials like Chocolate Potato Donuts and Polenta n Sugo. 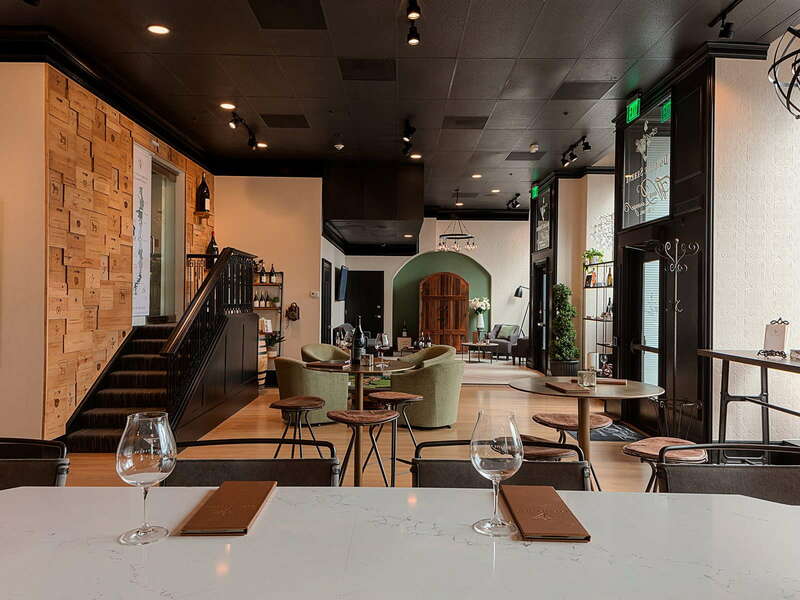 For dinner, try Mucca Osteria (2-minute walk), an upscale Italian restaurant that specializes in to-die-for housemade pasta. 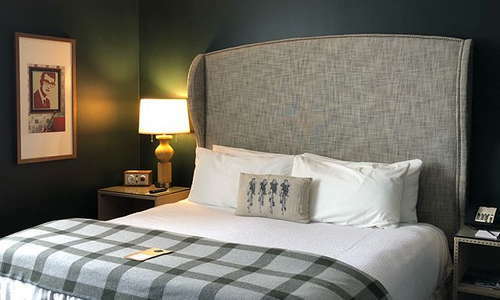 Sentinel Hotel’s location puts you right next door to some of Portland’s most celebrated hot spots, including Multnomah Whiskey Library (3-minute walk), an intimate lounge known for its craft cocktails and extensive library of over 1800 high-end spirits (with a special focus on whiskey), and Kask (3-minute walk), a bar equally beloved for its inventive craft cocktails and rustic, relaxed atmosphere. 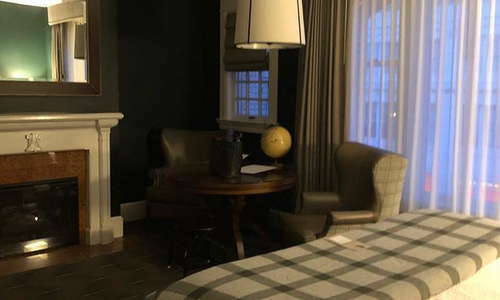 Sentinel Hotel is a stunning property with classic architectural features, amazing design, a laundry list of amenities, and a great location within walking distance to everything downtown Portland has to offer.